Spoil your loved one throughout February. Any two nights, bed and breakfast, dinner on one night with Chocolates and Bubbly in your room upon arrival. 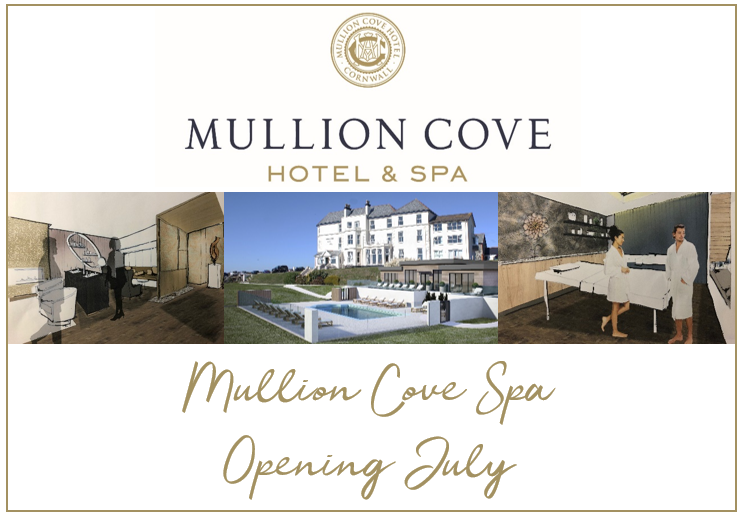 Please contact our reception team on 01326 240328 for more details.